Dubai: Saudi Arabia’s Riyad Bank has chosen Goldman Sachs to advise on its merger talks with National Commercial Bank (NCB), two sources familiar with the matter said. NCB, the kingdom’s biggest lender by assets, and Riyad Bank said in December they had begun preliminary talks to potentially create a combination with $183 billion (Dh672 billion) in assets. Saudi Arabia’s sovereign wealth fund, the Public Investment Fund, and the government are major shareholders in both banks. Riyad Bank did not immediately respond to a request for comment, while Goldman Sachs declined to comment. Goldman also advised Saudi British Bank, which in October signed a deal to merge with rival Alawwal Bank to create Saudi Arabia’s third-biggest lender with a market capitalisation of about $17.2 billion. NCB is also considering proposals after more than half a dozen banks including HSBC and Citigroup pitched for an advisory role last week, sources familiar with the matter said. The banks were not immediately available for comment. 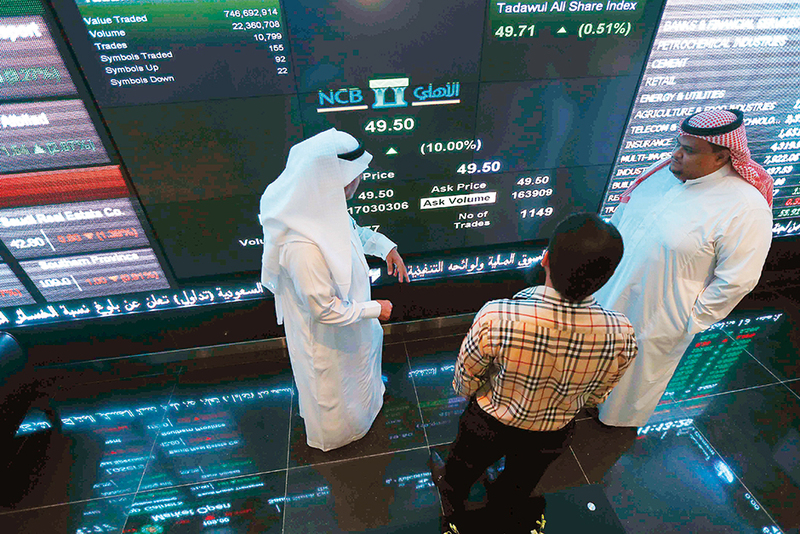 A wave of bank mergers is sweeping in the Gulf region, as profit margins have been squeezed by lower government and consumer spending in the face of weak oil prices. Two of the biggest banks in the United Arab Emirates linked up to create First Abu Dhabi Bank in 2017.